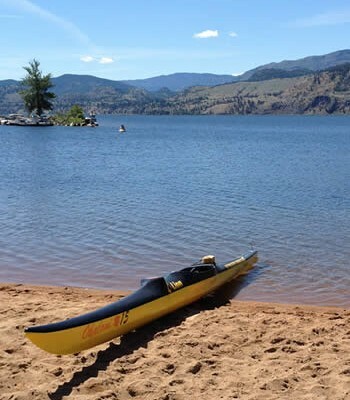 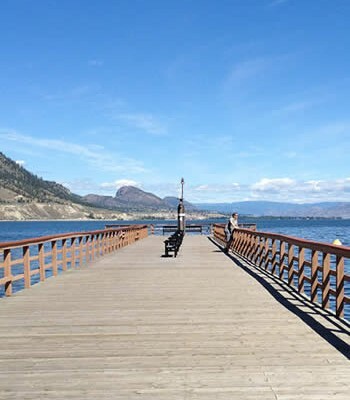 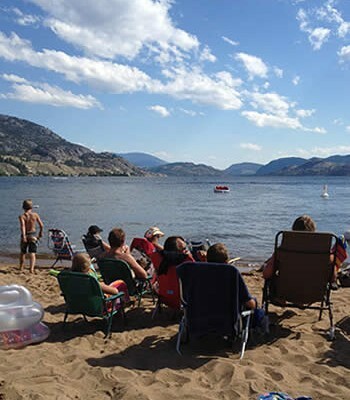 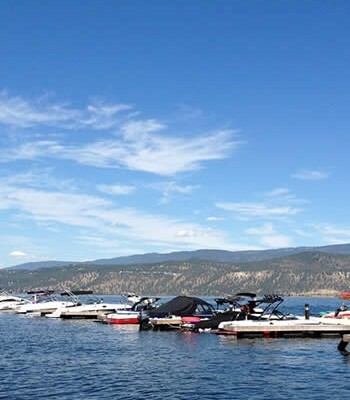 The Okanagan Basin Water Board announced $300,000 in funding for 18 projects that will help protect or conserve water in the valley. 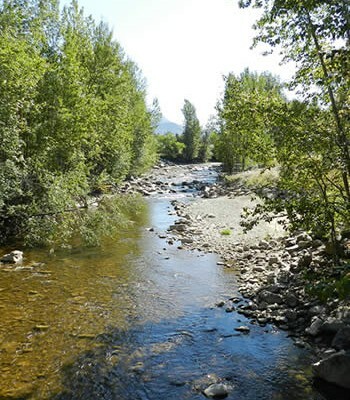 Projects need to demonstrate water savings or improvements to water quality, show collaboration and provide valleywide benefits. 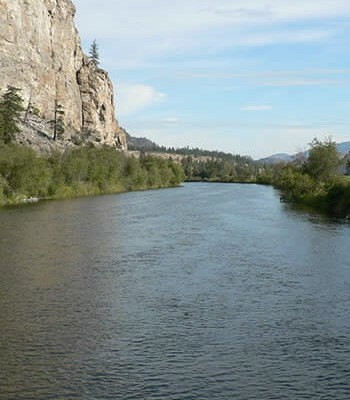 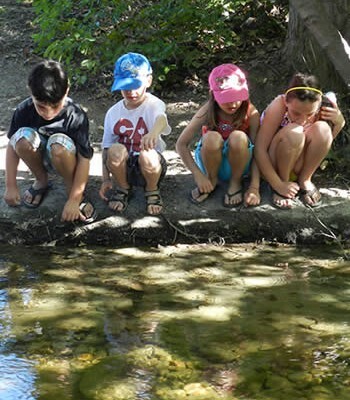 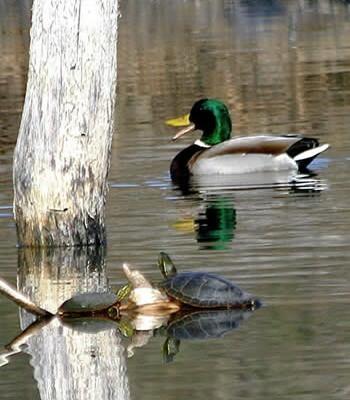 In the Central Okanagan, funded projects include support to the Oceola Fish and Game club to develop an app that will allow users to document and report damage in local watersheds.